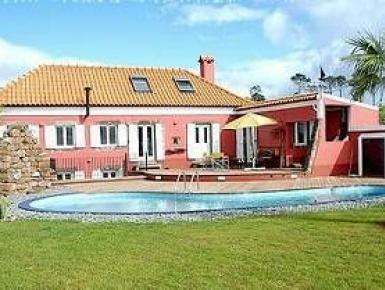 Mangificent house located in a remote, plush, green and unspoilt area of Prazeres in Calheta. Several restaurants and shopping spots are five minutes away by car. Supermarkets, banks, pharmacies, and other amenities are about ten minutes away by car. It is recommended, indeed, required to rent a car so as not to depend on taxis or buses that are further removed from the property than would be comfortable to walk up to.